We just couldn’t resist showing you these jaw-dropping photos of Ireland’s Ancient East. 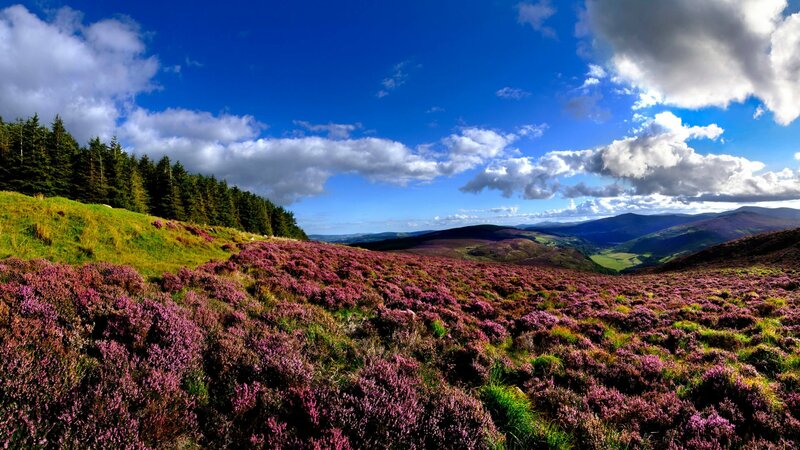 Wicklow Mountain National Park is located only 32km (20 miles) south of Dublin. As you head southward, you’ll pass between the conical Sugarloaf hills, entering a world away from the bustle of the capital city. For hundreds of years, Ireland’s largest area of uplands provided refuge to rebels, hiding out and fighting British rule. The Wicklow mountains really are wild! 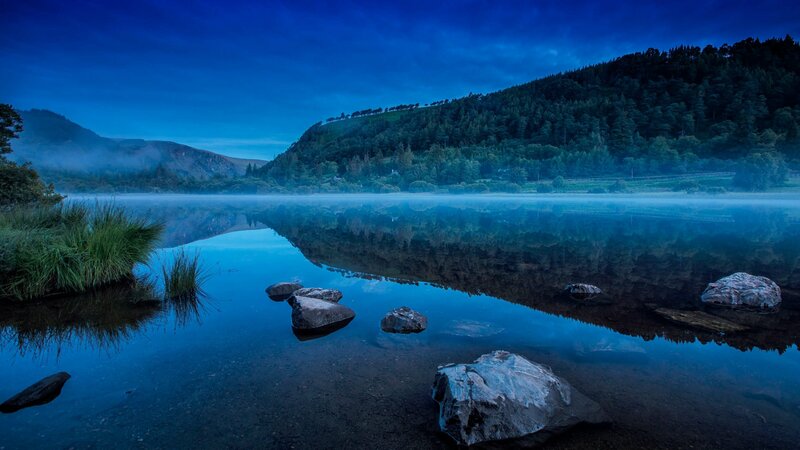 Nestled in the heart of Wicklow is the 6th century monastic city of Glendalough. ‘The valley of the two lakes’ is an ancient pilgrimage site located in a steep glaciated valley. 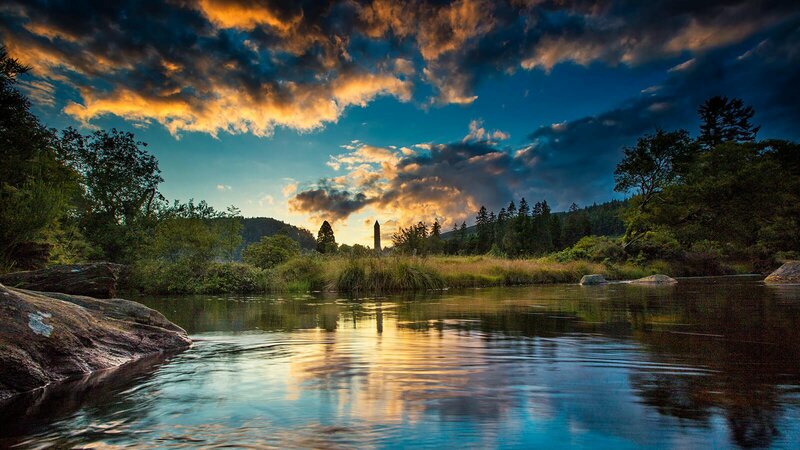 The stone round tower is the first thing you’ll notice in Glendalough. A landmark for many Irish monasteries, these towers were tall for a reason, providing refuge during medieval Viking raids. Monks would climb a ladder to the upper floors before pulling it up behind them. A popular hike leads past Kevin’s Bed, a cave above the upper lake where Glendalough’s patron saint Kevin reputedly lived. Follow the steep ‘Spink’ steps for spectacular views, looping around the valley, past abandoned mines and miner’s cotttages. Black and white striped exterior. Distinctive silhouette. There’s nowhere like Hook Head lighthouse. Believe it or not, this is the oldest working lighthouse in the world. The current structure is over 800 years old. Legend has it that monks lit beacons here to warn off sailors as far back as the 5th century. Hook Head is the endpoint of the Hook peninsula. Cut off from the rest of Ireland’s Ancient East by the Celtic Sea, locals even have a special accent. Chat to anyone and you’ll notice a peculiar Hook twang. Owing to its position, thrust out into the ocean, Hook Head is one of Ireland’s best spots for whale and dolphin watching from land. Grab a coffee – or a pint – sit back, and wait for the humpbacks to breach! Seafood fans rejoice! Kinsale is a maritime town that carries a strong culinary rep. 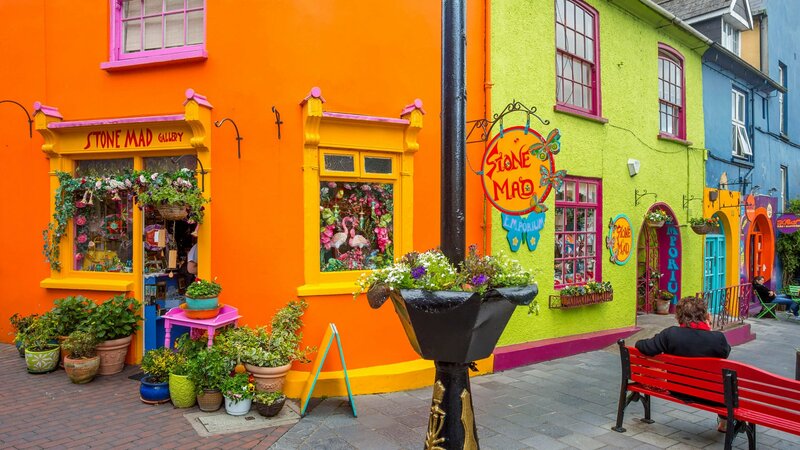 Enjoy a local menu of vibrant restaurants, atmospheric pubs and abundant craft shops in the gourmet capital of Ireland. Wander the town’s colourful and narrow streets, where you’re never far from the water’s edge. Kinsale has a rich maritime and military history. In 1601, the town played host to the Battle of Kinsale. With the help of Spanish forces, Irish chieftains attempted to regain control of Ireland from Elizabethan England. History buff? 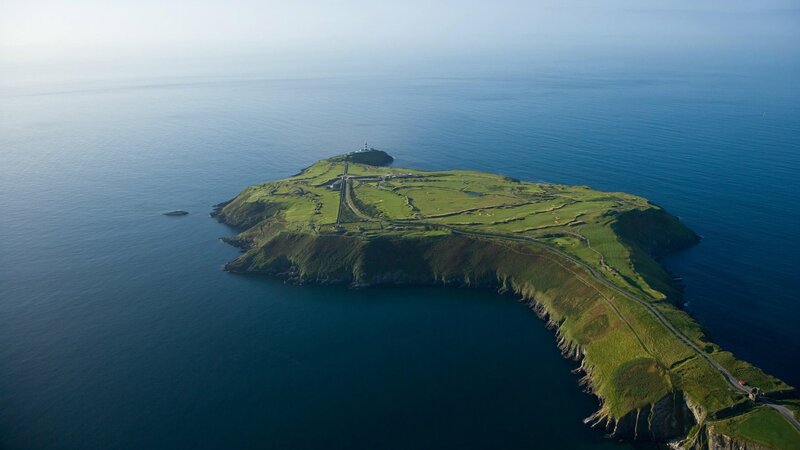 You’ll love the dramatically-sited Charles Fort. Weather allowing, a hike out to the star-shaped fortress along Kinsale’s harbour edge is a grand use of your time. Make sure you stop for the odd photo and – just maybe – a swift pint in one of the characterful Irish pubs you meet along the way. Kilkenny offers relaxed charm. 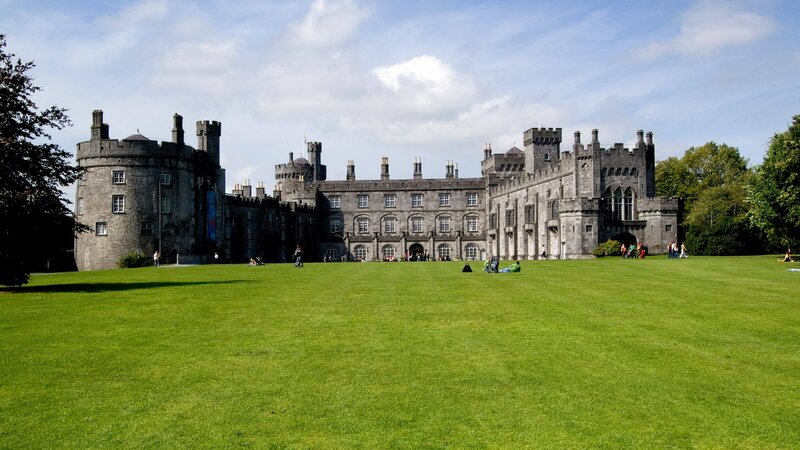 The most striking feature of the city is Kilkenny Castle. Built in the 12th century, the castle was later re-modelled in the Victorian style. It stands dramatically over the river Nore in Kilkenny city centre. You’ve heard of the Miracle Mile. Well, Kilkenny has Ireland’s answer: Medieval Mile. The city was Ireland’s capital in the medieval era. The historic wealth of the ‘Marble City’ is still visible in its architecture. Visit Rothe House to see a beautifully preserved medieval townhouse and garden. Fabulous marble decorates many of the landmarks along Medieval Mile in the city centre. Dark worn limestone on Kilkenny’s pavements, especially after rain, give the impression the city is paved in marble. Kilkenny is a haven for lovers of Irish craftwork. Step into open studios to see master craftspeople at work in the National Design and Craft Gallery. 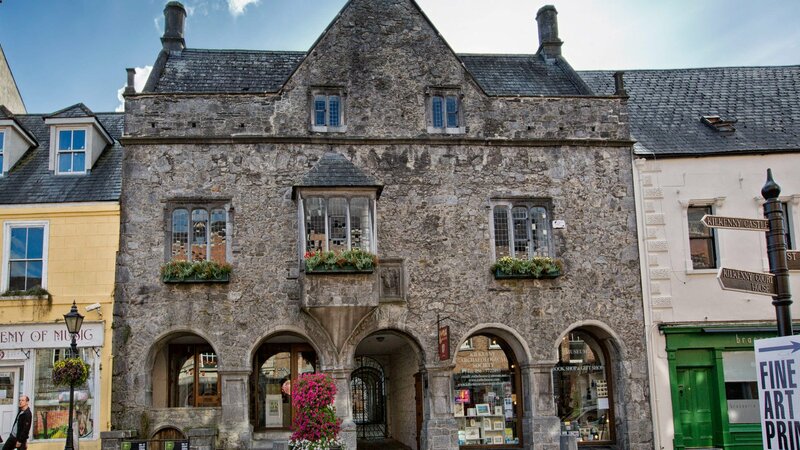 Shop for souvenirs in the nearby Kilkenny Design Centre, or at the city’s many open street markets and characterful antique stores. 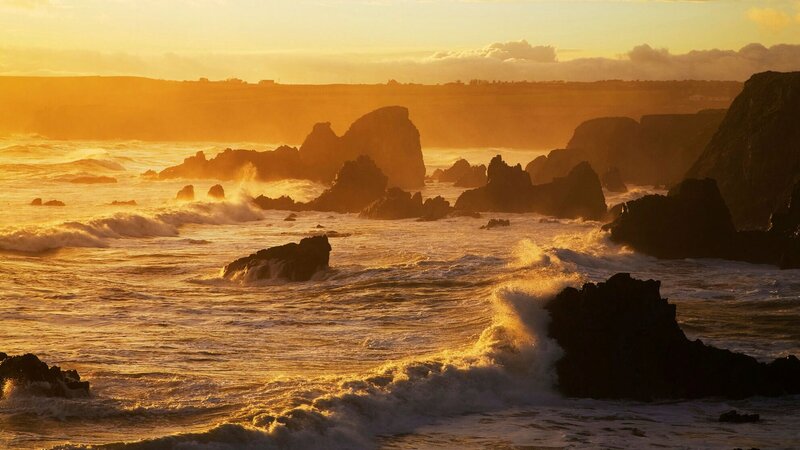 The Copper Coast is perhaps Ireland’s best kept secret. 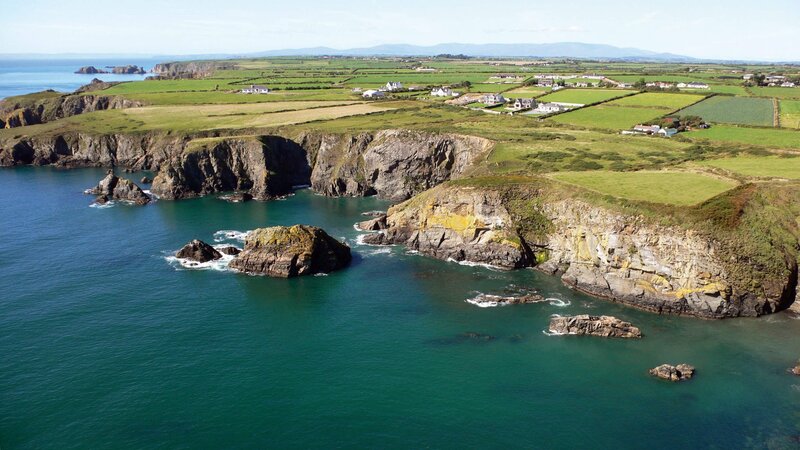 This stunning stretch of coastline in Waterford offers miles and miles of beautiful vistas, patchwork fields and picture-postcard cottages. 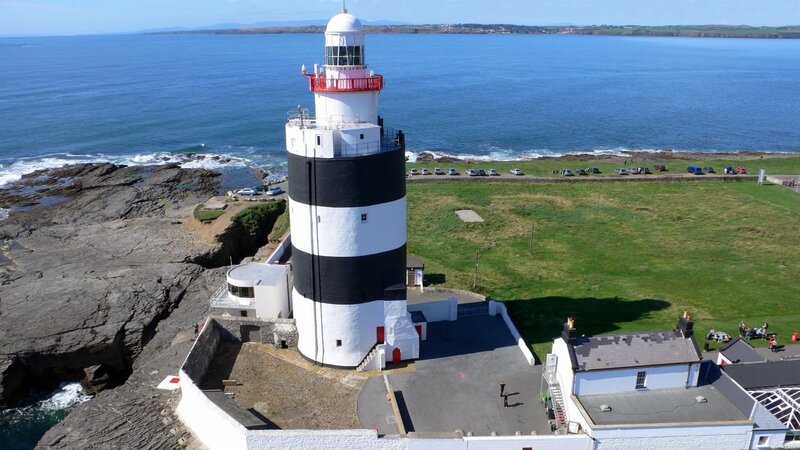 While on the Waterford coast, a great option for lunch or an overnight stay is Ballycotton. 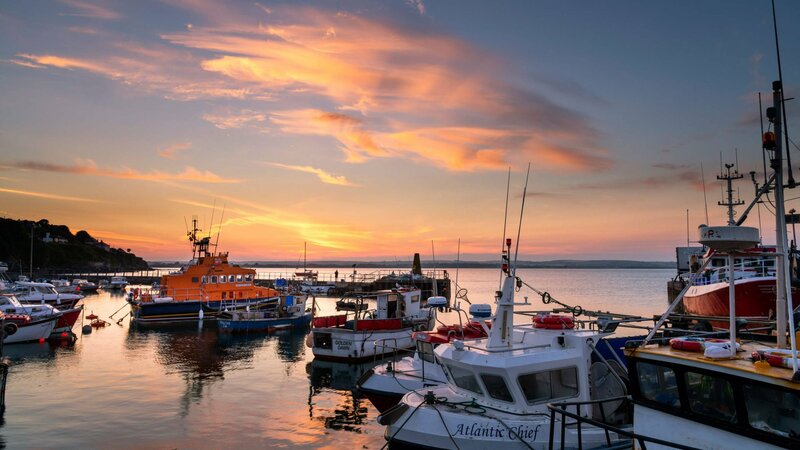 Gaze out across the Celtic Sea from this quaint and authentic Irish fishing village. The Comeragh Mountains. A short loop from the Copper Coast offers stunning mountain scenery. An easy hike leads to Mahon Falls, an 80 metre high waterfall; especially impressive after heavy rains. 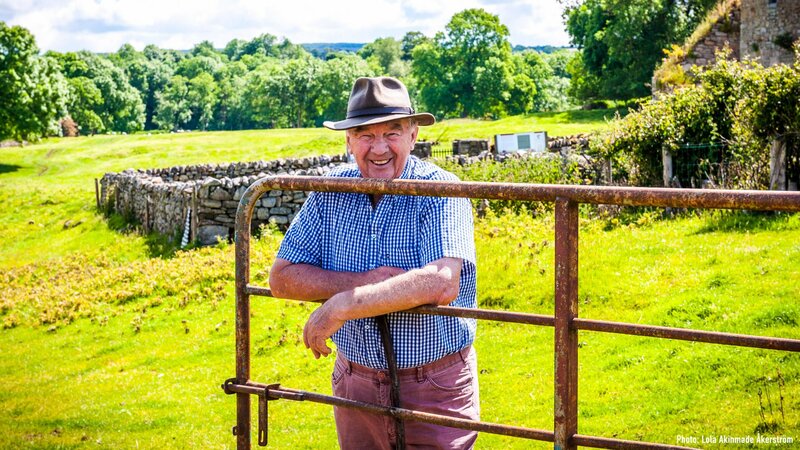 Unearth history with characterful guide, Joe O’Connell, at Jerpoint Abbey. Hear amazing stories about the purported grave of Saint Nicholas. 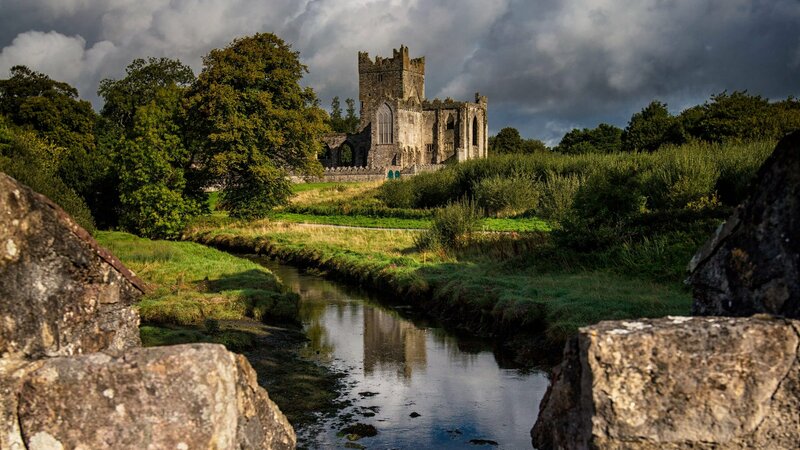 Anglo-Norman lords built the gorgeous Tintern Abbey in Wexford. Its stunning ruins and landscaped gardens are yours to explore. Canice’s Cathedral in Kilkenny city. 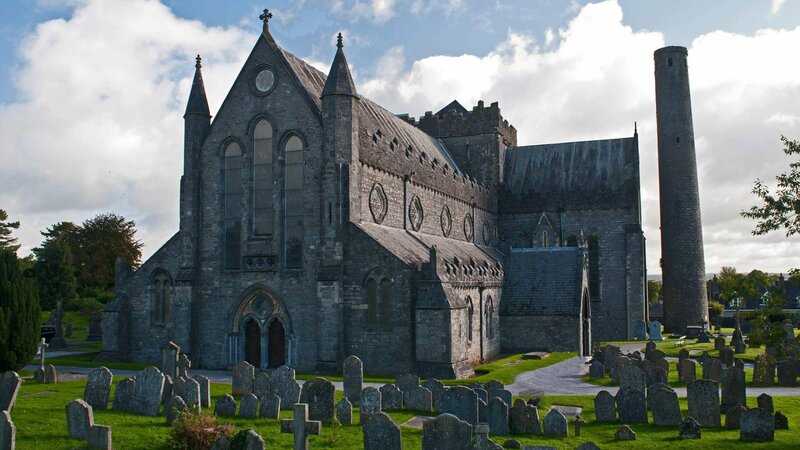 Ramble the graveyard, read the history, then climb the round tower and admire the beautiful stained glass. Waterford city has numerous claims to fame. 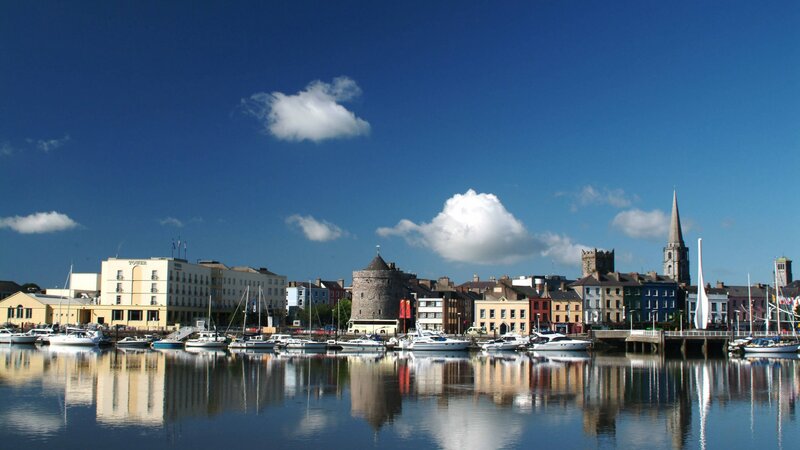 Not only was it Ireland’s first city, settled by medieval Viking traders, Waterford was also Ireland’s first capital. 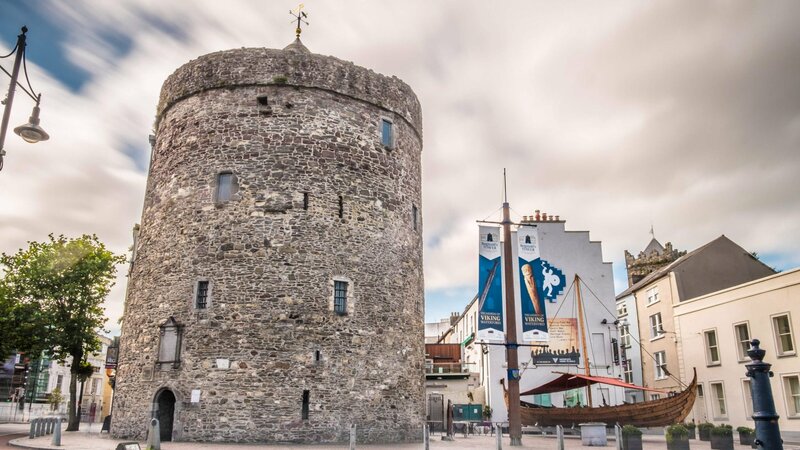 Dive into Waterford’s rich history in the The Viking Triangle. Waterford’s compact city centre offers four linked visitor experiences, covering different historical periods: Viking, Medieval and Georgian. Deserve some pampering? 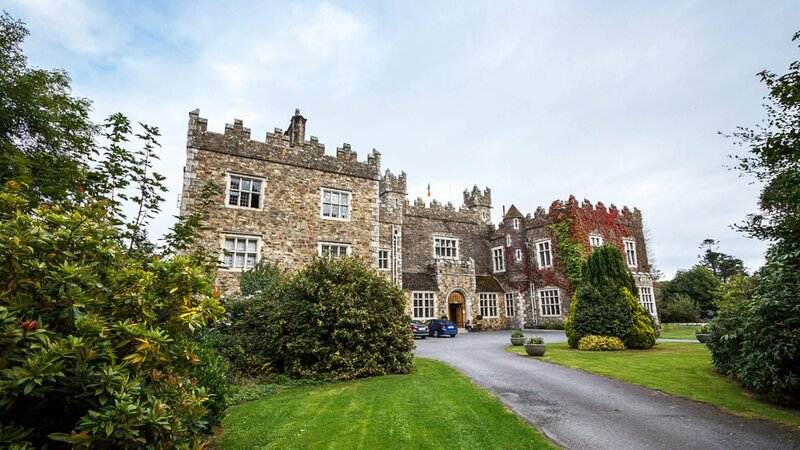 Waterford Castle, a luxury hotel set on its own private island, is a great local accommodation option. There’s history here too! Both Viking and Norman visitors settled on the island, strategically located where the River Suir meets the Celtic Sea. The original hotel building was in Anglo-Norman hands for 800 years. 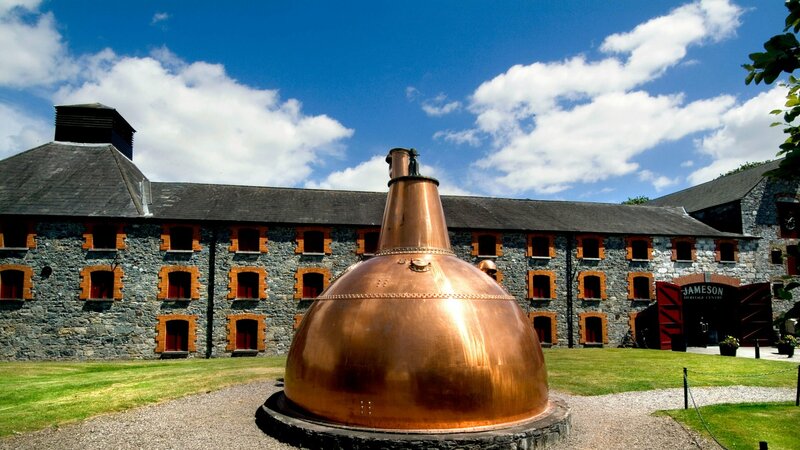 You can’t come to Ireland and not try our smooth, triple distilled whiskey. And you can’t come to Ireland’s Ancient East and not visit Midleton! Whiskey lovers and novices alike will find something to entertain them at the Jameson Whiskey Experience. 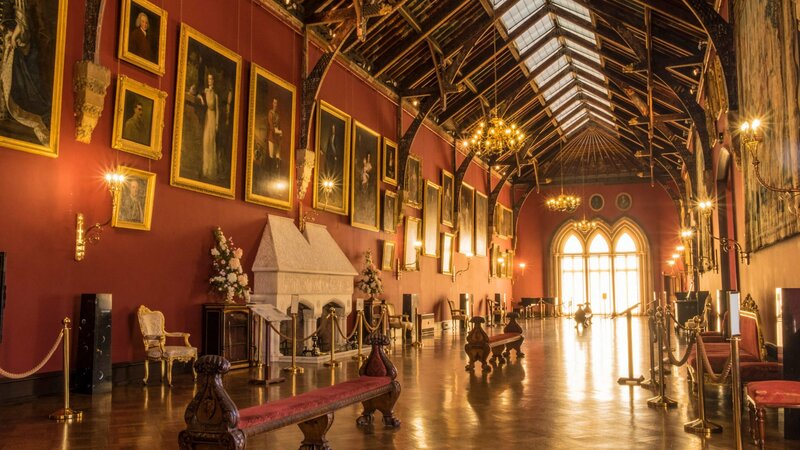 Even if you really, really, really don’t like uisce beatha, the history, architecture and craftmanship on display here is guaranteed to amaze. Like what you saw? You can explore this amazing region with us on our 6 Day Driftwood Ancient Ireland Tour. 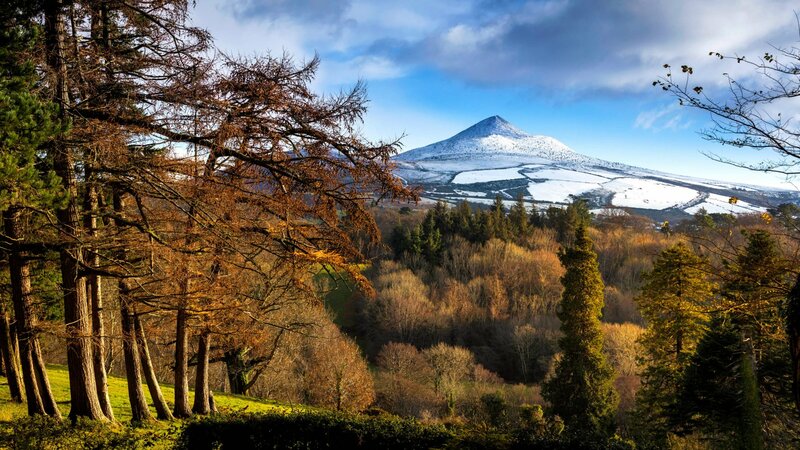 Ireland’s Ancient East, spread across the south eastern corner Ireland, really has it all. Explore a rich tapestry of history amid gorgeous scenery. Savour amazing cuisine, crafts and culture in quaint villages.